Craig George, a wildlife biologist for the North Slope Borough’s Wildlife Department, weighs, measures, and catalogs samples from a recently-landed bowhead whale on Oct. 24, 2018. 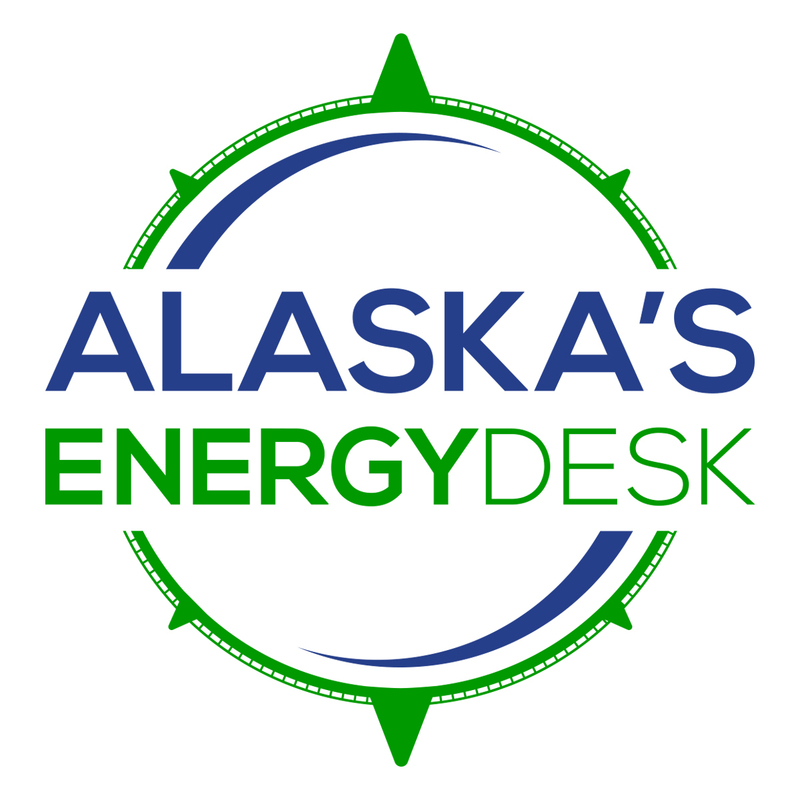 (Photo by Ravenna Koenig/Alaska’s Energy Desk). When hunters in Utqiaġvik haul whales to shore in the fall, many members of the community flock to the beach to help butcher them. Among them are North Slope Borough scientists, who for almost 40 years now have been collecting samples of those whales as part of a singular whale study program that has been built in concert with whalers. On the snowy beach north of town during the last week of October, portable floodlights illuminate the work of over a dozen whalers as they cut the blubber and meat from a recently-landed whale. There’s heavy machinery out there helping, since this whale is particularly large, but it’s still hard work and they’ve been doing it for hours. When a whale is brought ashore, it’s something of a race to harvest it before the meat spoils. 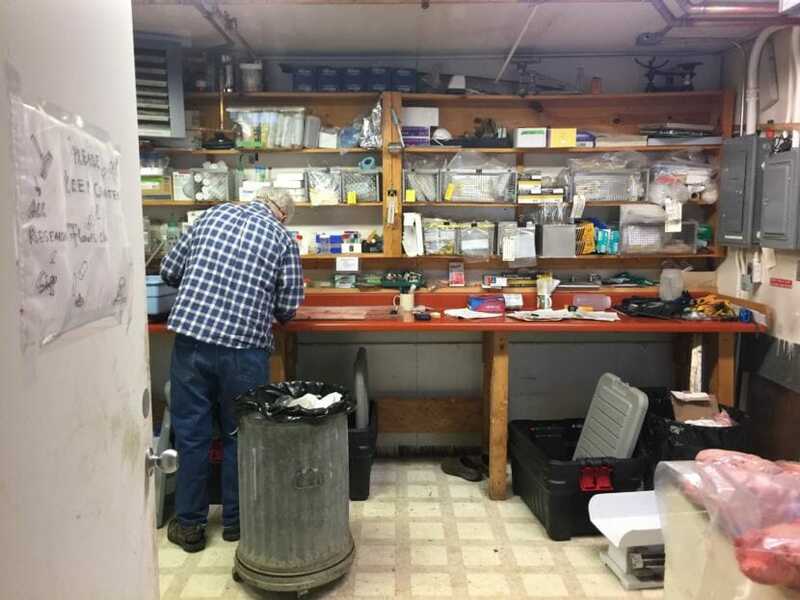 That time crunch also applies to Craig George, a biologist with the North Slope Borough’s Department of Wildlife Management who’s lived in Utqiaġvik since the 1970s and has been with the bowhead program since its early days. He’s been awake until the early hours of the morning several days this week to take samples of whales. George and his colleagues, with the permission of whaling captains, collect muscle, eyes, kidney, spleen — their collection checklist is a page long. Before butchering starts they also examine the whale for any outward harm like signs of net entanglement, orca attacks or ship strikes. Their work then continues about a mile away in a small lab that’s part of the old Navy research complex on the outskirts of town. George and his colleague, Raphaela Stimmelmayr, a wildlife veterinarian and research biologist for the department, work around each other in the narrow field lab to weigh, measure, and catalog the whale parts. The purpose of this program is to look at the health and numbers of the bowhead whale population, in part for setting an appropriate hunting quota. It was started back in the ‘80s because the International Whaling Commission had concerns that the bowhead whale population was too depleted to support a hunt the size of which Alaska whaling communities had traditionally practiced. But through years of study, including a whale census that’s done periodically in the spring, North Slope Borough scientists were able to show that the population was doing well, which backed up what whalers had been saying. The research also provides an important check that there’s nothing in the whales that could be harmful to the people who eat them, like parasites or contaminants. Stimmelmayr said that new questions are coming up about how bowhead health — and consequently, human health — may be affected by rapidly warming oceans. Borough scientists don’t have any evidence that the whales are being affected by harmful algal blooms at this point. In fact, they see evidence that the bowheads are actually benefiting from warmer waters because their food source is growing. But no one knows what the future holds. So they’re watching closely. While all this science has been done for a practical end, it’s also contributed a huge amount to what the scientific community understands about bowheads, and whales in general. Hundreds of peer-reviewed papers have come out of the borough’s Department of Wildlife Management over the years. George said they cover all aspects of cetacean biology, from population work to genetics. The involvement of whalers has been critical to that. It’s only with the permission of whaling captains that these scientists get access to fresh samples, which they can’t get any other way since it’s against federal law to intentionally kill whales except for traditional subsistence use. But equally important is the expert knowledge of whale behavior and attributes that hunters have shared over the years. The way North Slope Borough scientists put it, the science has spent the past few decades catching up to traditional knowledge — documenting scientifically what hunters already knew. Like the fact that the whales can smell, and that they can travel under the sea ice. George said that as scientists continue to learn about the bowhead, getting information from hunters who closely observe the species is invaluable. 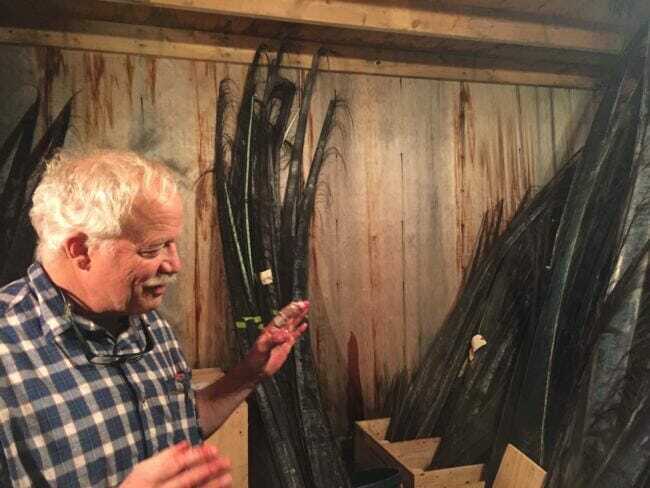 “When you have 500 or more whale hunters from St. Lawrence Island to Kaktovik sharing observations, we learn a lot about things that we could never possibly capture in a study,” said George. The samples that were collected this year will be sent out to institutions around the world and will form the basis of dozens of new studies, adding to the data that scientists on the North Slope — and worldwide — now have about the bowhead whale.